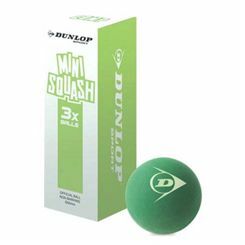 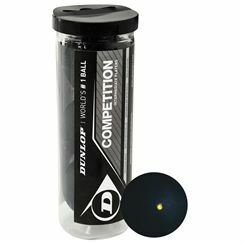 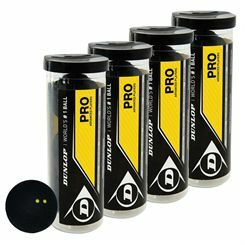 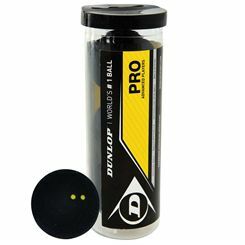 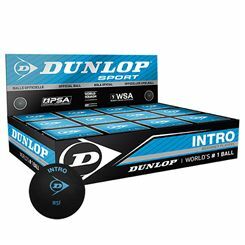 Here at Sweatband.com you will find a full range of Dunlop Squash balls to suit every players skill level and needs. 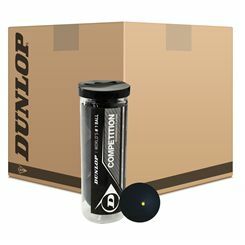 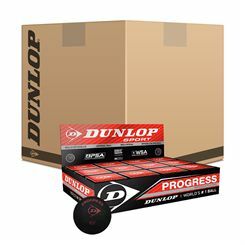 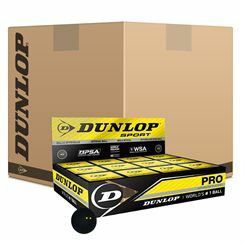 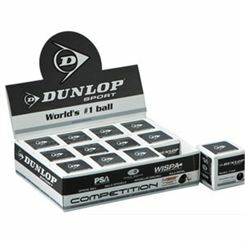 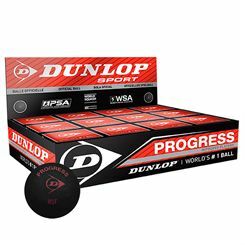 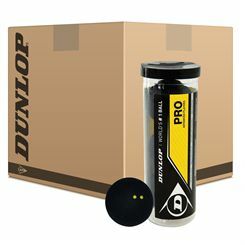 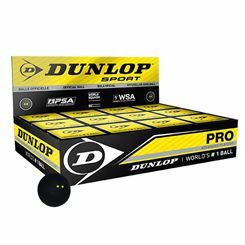 We offer Dunlop Max Squash balls, Dunlop Competition Squash balls, Dunlop Pro Squash balls and more inlcuding box and tubes of Squash balls. 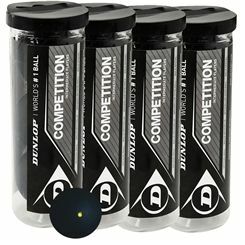 Buy from Sweatband.com with complete confidence.